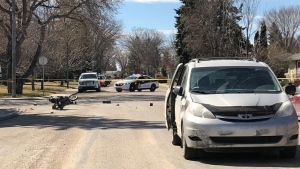 A 17-year-old boy is recovering in hospital after being shot Sunday evening in Saskatoon. 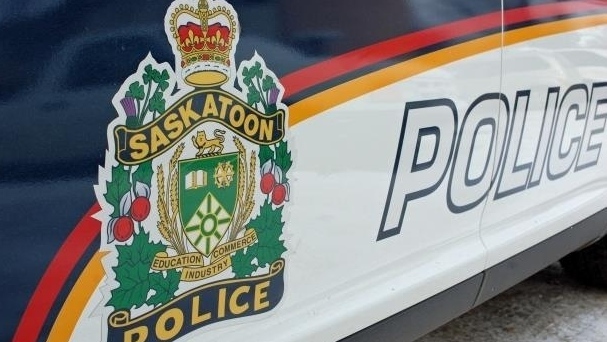 Police responded to the shooting just before midnight in the 1000 block of Matheson Drive. Officers found the teen with a single gunshot wound to his upper body. He was in stable condition.